Women's Caucus Breakfast Meeting with Guest Speaker: Christine Lidbury, Executive Director, The Wisconsin Women's Council is appointed by the Governor and Legislative Leaders. Heath Straka is a partner at Gingras, Cates & Wachs. His practice focuses on personal injury, medical malpractice, bad faith insurance claims and also complex litigation and class actions involving wage and hour violations. Heath received his law degree from the UW Law School in 2000. He has litigation experience in the State and Federal Courts of Wisconsin and has practiced in the successful resolution of numerous Civil Rights and Personal Injury cases. Heath has successfully argued two cases in front of the Wisconsin Supreme Court, both involving medical malpractice; Otto v. PIC and Bubb v. Brusky, et. al. 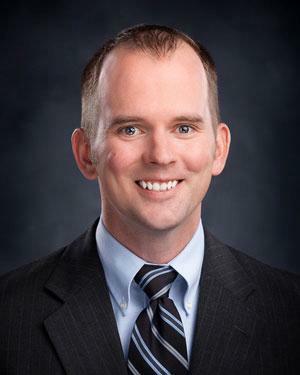 As a member of the Wisconsin Association for Justice, Heath serves as President of the Wisconsin Association for Justice and is past chair of the Program Committee and New Lawyers Section. Synopsis: This presentation will provide an overview of the most recent research related to the legal issues surrounding concussions in youth and high school sport. Through an analysis of the cases related to head trauma in sport, state and federal attempts to regulate and mandate return to play rules related to concussions, policies of athletic associations, and research related to the affects and impact of concussions on youth sport participants, I hope to provide an overview of the legal issues related to establishing liability for sport concussions. Prof. Anderson is the Director of the National Sports Law Institute of Marquette University Law School where he is an Adjunct Professor of Law. Prof. Anderson founded the Institute's Sports Law Alumni Association and serves as its Chair. He is a co-faculty advisor to the Marquette Sports Law Review; faculty advisor to the Sports Law and Entertainment Law Societies; faculty advisor to the Entertainment Law Moot Court Team; and co-faculty advisor to the Sports Law Moot Court, Negotiation, and Baseball Arbitration Teams. He the Coordinator of the Speakers from Practice Series at Marquette University Law School. Prof. Anderson teaches or has taught "The Law of Amateur Athletics," "Entertainment Law," seminars in "Sports, Law & Society," and "Selected Topics in Sports Law," workshops in "Amateur Athletics," "Legal and Business Issues in Collegiate Athletics," and "Legal Issues in Youth, High School and Recreational Sports," and "Topics in Advanced Legal Research - Sports Law. "He has also guest lectured in several courses including "Sports Venues: From Election Day to Game Day," and several economics of sports courses in Marquette's College of Business. Synopsis: Physical Therapy Evaluation & Treatment of Balance and Dizziness Disorders. 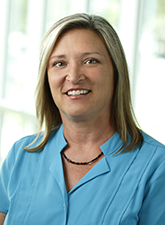 Bridget earned a Masters Degree in physical therapy from Hahnemann University in Philadelphia in 1990. She treats virtually all types of physical conditions, and she specializes in the evaluation and treatment of balance and dizziness disorders (called “vestibular rehab”). Bridget joined Aurora BayCare Medical Center (Green Bay) in 2003. She is the Lead Therapist in the Outpatient Physical Therapy Department. Bridget has physical therapy experience in a wide variety of settings including hospitals, private practices, home healthcare and nursing homes. She is a frequent lecturer to physicians, healthcare professionals and the general public about balance and dizziness disorders, and she teaches vestibular related graduate physical therapy courses. She was a Board Member of VEDA (Vestibular Disorders Association) for 6 years, and she is an active member of a community-wide falls prevention advisory panel. Synopsis: Negotiation is the primary means lawyers use to achieve clients’ aims and solve problems. It is about reaching win/win solutions, where all parties feel the outcome is fair. Or at least that’s what the books say. I intend to share through examples, both from private practice and from my time with the Green Bay Packers, how I view the process of negotiation - how to prepare, set clear aims and objectives, how and when to use different negotiating styles, strategies and tactics - and to have some fun talking about how personalities, egos, public pressures and private problems can impact negotiations at any level. 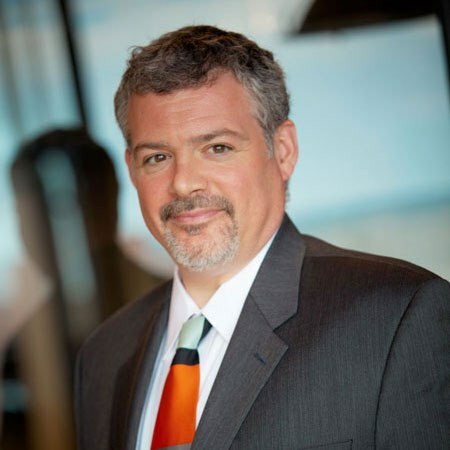 Jason G. Wied is an experienced Attorney and Entrepreneur with a demonstrated history of working in the legal industry, sports and entertainment industry and telecommunications industry. Skilled in Negotiation, Public/Media Relations, Business, Real Estate and Corporate Governance. Jason is a graduate of UW-Madison, BA ’95 and Marquette Law, JD ’98 and the NFL Management Program at Stanford ’06. 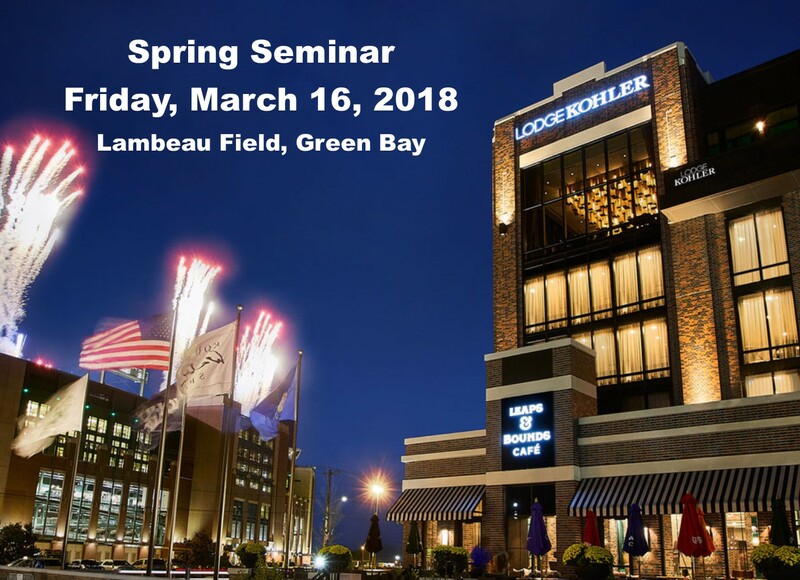 He worked in private practice as a litigator before joining the Green Bay Packers as Corporate Counsel in 2000 ultimately serving as General Counsel and Vice President of the Packers for many years. 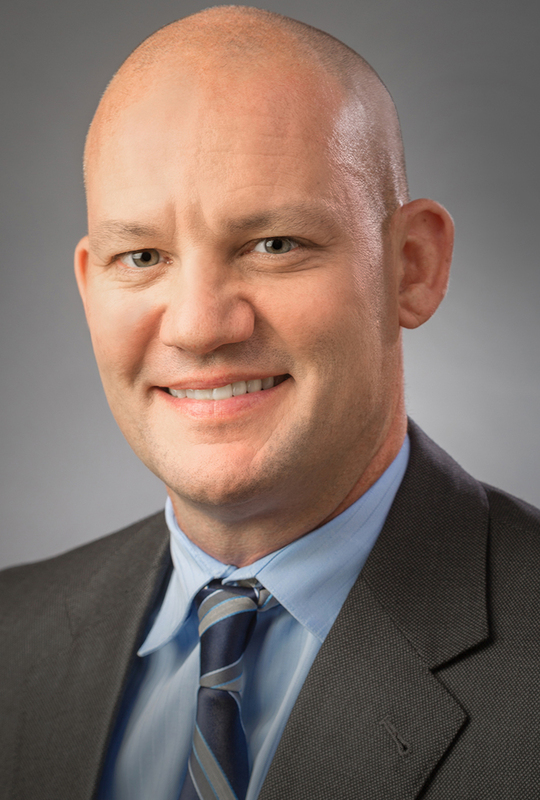 He returned to private practice after leaving the Packers in 2012 and today operates as an attorney and business advisor through his firm - Jason Wied Legal Consulting, LLC. He is currently on a long term in-house assignment with a telecommunications company. In addition to being a seasoned legal and business advisor Jason volunteers his services to a number of charitable organizations, is a director for various non-profits including the Green Bay Packer Hall of Fame and speaks often as an advocate for addiction recovery services. Synopsis: Wisconsin Stat. § 895.52 extends recreational immunity to owners and occupiers of land as well as their officers, employees and agents. The Wisconsin Supreme Court has provided definition to those terms in recent cases by assessing whether an independent contract qualified as an “occupier” or “agent” entitled to immunity while working on a charitable institution’s grounds in Westmas v. Creekside Tree Serv., Inc., 2018 WI 12; and whether the owner and operator of a hot air balloon providing tethered rides at a charitable event qualified as an occupier, or its hot air balloon as a “structure,” in Roberts v. T.H.E. Ins. Co., 2016 WI 20, 367 Wis. 2d 386, 879 N.W.2d 492. Our discussion will review the scope of recreational immunity, particularly considering how the courts have defined the statutory terms in different factual contexts. Susan Tyndall is a shareholder at Habush Habush and Rottier. Her practice is focused in the areas of insurance coverage and appellate practice. Ms. Tyndall has argued numerous cases in the United States Court of Appeals (Seventh Circuit) as well as all Wisconsin appellate courts. 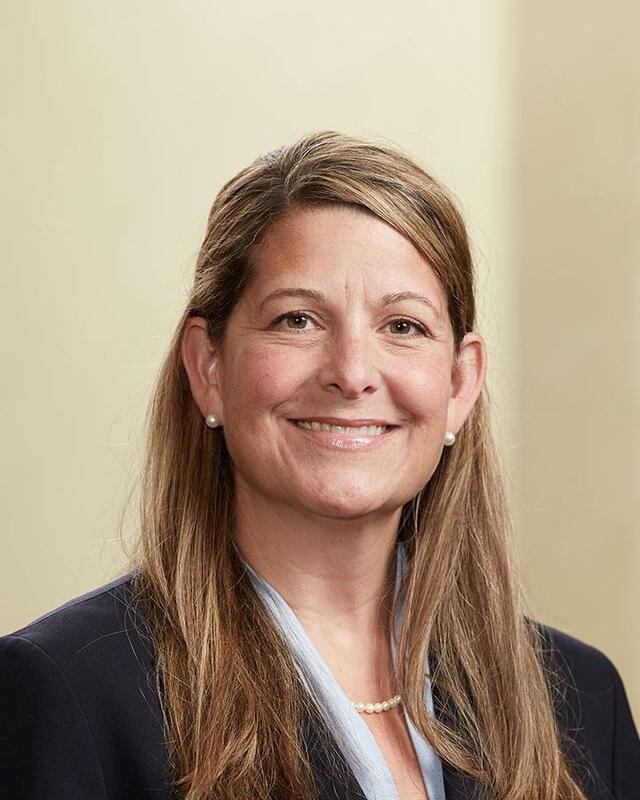 She is a former member of the Appellate Practice Section Board of the State Bar of Wisconsin and served on its board from 2003-2010, including serving as Program Chair from 2006-2008 and as Chair of the Section in July 2008-July 2009. 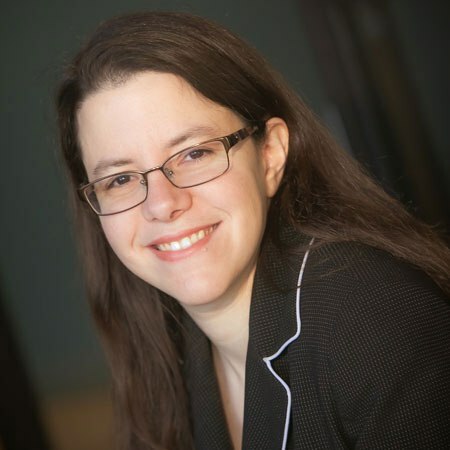 She was the founding editor of the Civil Trial Counsel of Wisconsin’s Wisconsin Civil Law Journal and served as its editor from its founding in 2003 to 2006, receiving its first “Editors Award” in 2006. She has also been recognized as a Super Lawyer every year since 2006. Chris Duesing is a lifelong resident of Wisconsin and currently lives in Burlington with his wife, Lisa, and their two children. He received his juris doctor degree with honors from Drake University in 1995. Since then, his practice has been in the area of civil litigation with a primary focus on personal injury cases including motor vehicle accidents, boating accidents, injuries from animals, contractor negligence, slip and fall accidents and other third party liability claims. Mr. Duesing has conducted several jury trials throughout Wisconsin and has been certified as a Civil Trial Specialist by the National Board of Trial Advocacy since 2007. Prof. Anderson is the Director of the National Sports Law Institute of Marquette University Law School where he is an Adjunct Professor of Law. Prof. Anderson founded the Institute's Sports Law Alumni Association and serves as its Chair. He is a co-faculty advisor to the Marquette Sports Law Review; faculty advisor to the Sports Law and Entertainment Law Societies; faculty advisor to the Entertainment Law Moot Court Team; and co-faculty advisor to the Sports Law Moot Court, Negotiation, and Baseball Arbitration Teams. He the Coordinator of the Speakers from Practice Series at Marquette University Law School. Prof. Anderson teaches or has taught "The Law of Amateur Athletics," "Entertainment Law," seminars in "Sports, Law & Society," and "Selected Topics in Sports Law," workshops in "Amateur Athletics," "Legal and Business Issues in Collegiate Athletics," and "Legal Issues in Youth, High School and Recreational Sports," and "Topics in Advanced Legal Research - Sports Law." He has also guest lectured in several courses including "Sports Venues: From Election Day to Game Day," and several economics of sports courses in Marquette's College of Business. 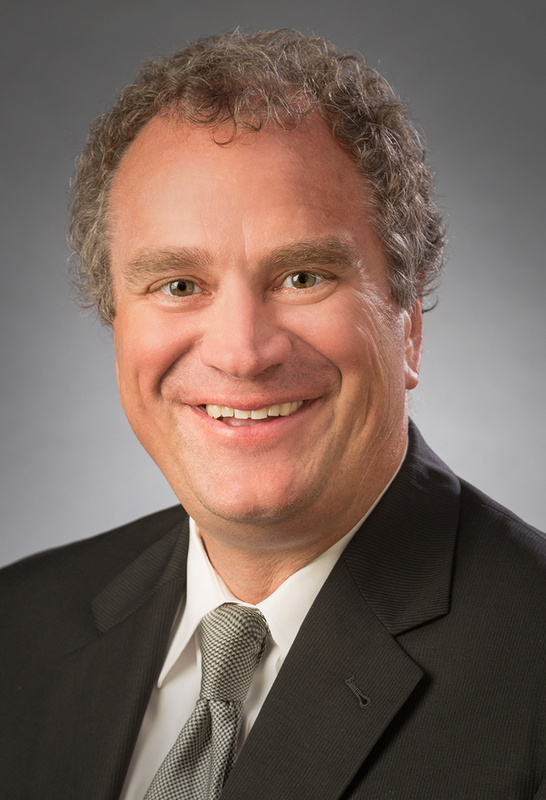 Steven Botzau is the managing attorney in Habush Habush & Rottier's Racine and Kenosha offices. He also serves on the firm’s executive and advertising committees. 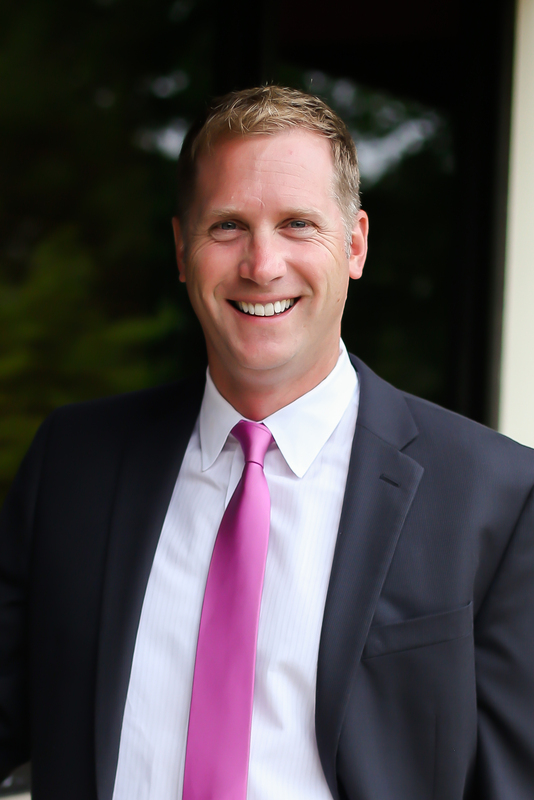 Mr. Botzau is a member of several professional organizations including the Racine and Kenosha Bar Associations. Mr. Botzau served on the Board of Directors and as President of the Racine County Bar Association in 2003-2004. He was certified as a civil trial specialist in 1997 by the National Board of Trial Advocacy and recently was selected for exclusive membership in the American Board of Trial Advocates. Mr. Botzau has over 100 civil jury trials. Plaintiffs’ lawyers now must give notice of a claim before it exists? Synopsis: Is an insured required to give notice of an underinsured motorist (UIM) claim before the insured even has a right under the policy or law to present that claim? The Court of Appeals said yes in the case of Shugarts v. Allstate Property and Cas. Ins. Co., 2017 WI App 27, 375 Wis. 2d 225, 894 N.W.2d 443. In that decision, the Court of Appeals created such an obligation and, incredibly, imposed the harsh sanction of forfeiture of UIM benefits on the Shugarts for failing to follow this newly-minted notice requirement. WAJ filed a Wis. Stat. §809.19(7)(b) brief in support of the Shugarts Petition for Review of that decision by the Supreme Court. The Supreme Court accepted the Petition and WAJ has now filed a Brief Amicus Curiae in support of the Shugarts in the Supreme Court co-authored by Ed Robinson, Bill Gleisner, Lynn Laufenberg and Mark Thomsen. A copy of that Amicus Brief is included with our materials. Shugarts’ Counsel, Attorney Harry Hertel, and WAJ’s Ed Robinson, handled the oral argument of Shugarts before the Supreme Court on January 9, 2018. As of the date this is being written, the Supreme Court has not issued a decision. William C. Gleisner III is a 1974 graduate of the Marquette University Law School. Mr. Gleisner was Chair of the Amicus Curiae Committee of WATL/WAJ from 2000 until 2007 and has authored or coauthored numerous briefs on behalf of WATL/WAJ in the Wisconsin Court of Appeals and Supreme Court. In 2005 he was the recipient of the “Robert L. Habush Trial Lawyer of the Year” Award. He has served on the Wisconsin Judicial Council since 2008. As a member of the Council, he was one of the principal drafters of Wisconsin’s e-discovery rules. With Marquette Law School Professor Grenig, he co-authored a treatise in 2005 entitled eDiscovery & Digital Evidence, which continues today to be one of the leading national e-discovery treatises of the Thomson Reuters Company. Synopsis: A discussion on Wisconsin Supreme Court Rule Petition No.16-02A and changes to amend Wis. Stats. § 901.07 (Remainder of or related writings or recorded statements), §906.08 (Evidence of character and conduct of witness), and §906.09 (Impeachment by evidence of conviction of crime or adjudication of delinquency), and to create Wis. Stat. §906.16 (A new “bias rule”). 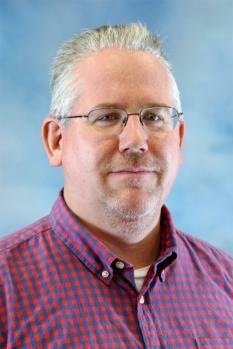 Scott M. Butler is a partner at Fitzpatrick, Skemp & Associates, LLC, in La Crosse, Wisconsin. Prior to working for Fitzpatrick, Skemp & Associates, LLC he was the Judicial Law Clerk and Small Claims Mediator for La Crosse County. 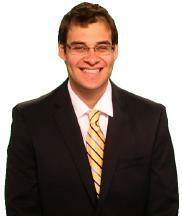 He graduated from the University of Wisconsin-La Crosse in 2007 and from the Marquette University Law School in 2010. Scott primarily practices in the areas of personal injury and workers’ compensation. He is on the Board of Directors for the Wisconsin Association for Justice and a member of the American Association for Justice and the La Crosse County Bar Association. Attorneys Stacie H. Rosenzweig & Jeremy P. Levinson, Halling & Cayo, S.C.
Stacie H. Rosenzweig focuses her practice on civil litigation, including insurance defense, coverage, and fraud; securities fraud; consumer law; and professional responsibility defense. She is also experienced in employment law, including wage and hour, employment discrimination, and restrictive covenants, on both the employer and employee side. 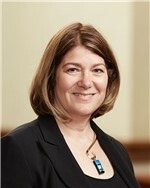 She represents clients through the entire litigation process, including depositions and discovery, alternative dispute resolution, motion practice, trials, and appeals. Jeremy Levinson focuses on Civil, White Collar, and Administrative Litigation; crisis management; political law; and the defense of regulated professionals. His clients include: businesses, owners, officers and directors / political organizations, public officials and institutions / regulated professionals including attorneys, judges, financial, and medical professionals. His practice has involved the representation of clients spanning the spectrum from the most vulnerable to the well-known and powerful. Jeremy emphasizes strategies fine-tuned to each client’s unique interests and needs. Elizabeth Cooney is paralegal at Jacobs Injury Law in Milwaukee, WI. She received her bachelor’s degree in English from the University of Wisconsin – Milwaukee in 2005. After receiving her bachelor’s degree, she moved to New York City where she worked as a paralegal for the Small Business Administration in their 504 loan program and also as a post-judgment recovery paralegal for a large collection litigation firm. She currently resides in the Riverwest neighborhood of Milwaukee with her 6 year old son, Hendrix. Synopsis: Even though the HITECH Act is now widely recognized among most medical facilities; there continues to be issues with Certification, Retrieval and other fees. Learn about current fee violations and how to get around them. Angelique Imm For over 10 years she has worked for various law firms in Dodge County, Wisconsin, including Madden Vanderloop and Grant Law Office. She has experience in a variety of legal areas but now works exclusively in Personal Injury. 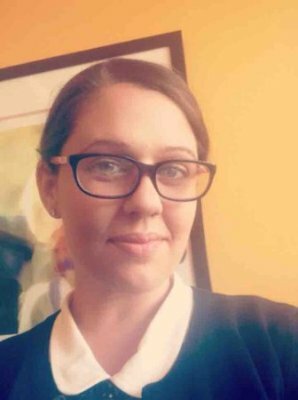 She began working for Attorney Ken Quincey in January of 2016 and in September of 2017 they opened Quincey Injury Law Office, S.C. She has taken on the task of implementing the use of the HITECH Act to request client’s medical records and to date has saved clients over $5,000. She continues to provide information and guidance to both medical facilities and other legal professionals about how the HITECH Act has modified HIPAA. Angelique lives in Waupun with her husband, Jason, daughter, step-son and their Yorkie, Stormy.